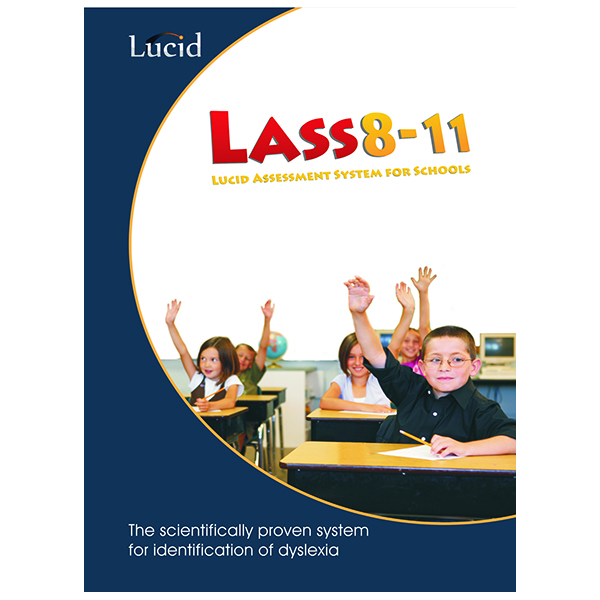 Lucid LASS (Ages 11-15) – Real Special Ltd.
LASS 11-15 is a multifunctional assessment system that students find challenging and entertaining. 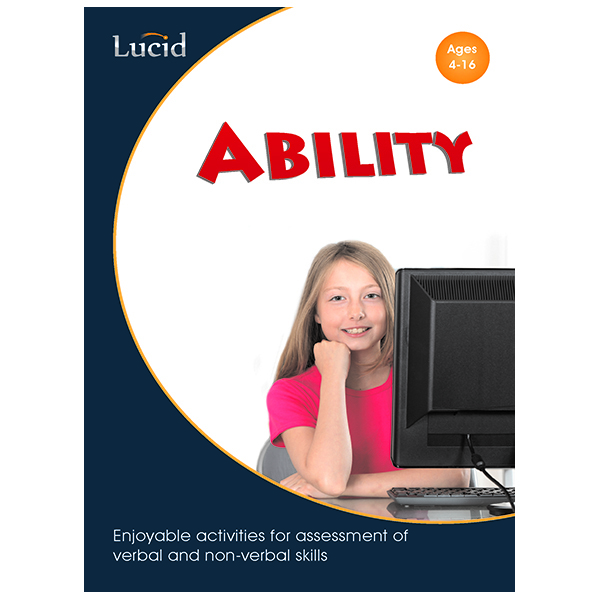 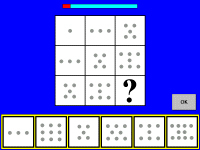 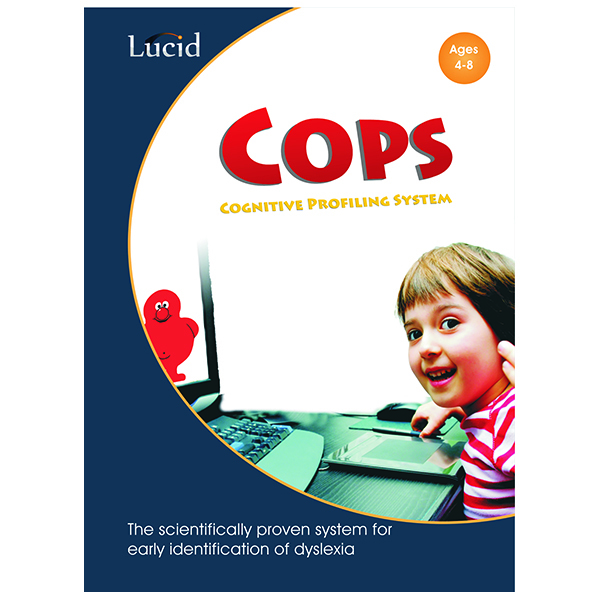 The program employs the unique ‘adaptive algorithm’ developed by Lucid that ensures assessments are as brief as practicable without losing their accuracy. 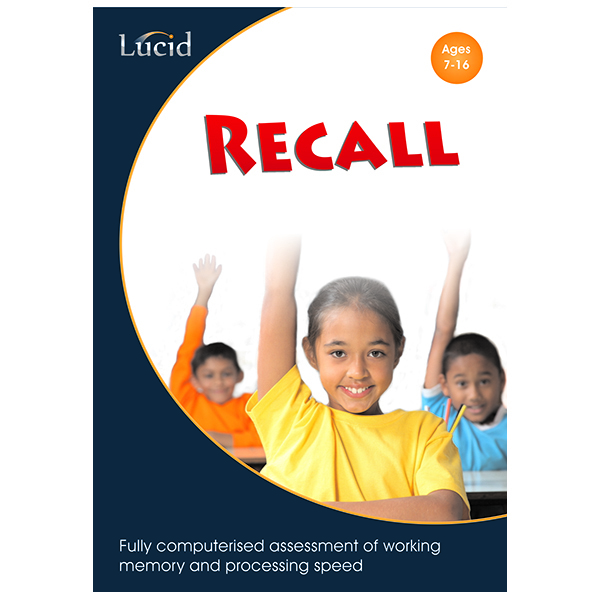 The test modules have been carefully designed and scientifically validated for pupils in the age range 11 – 15 years. 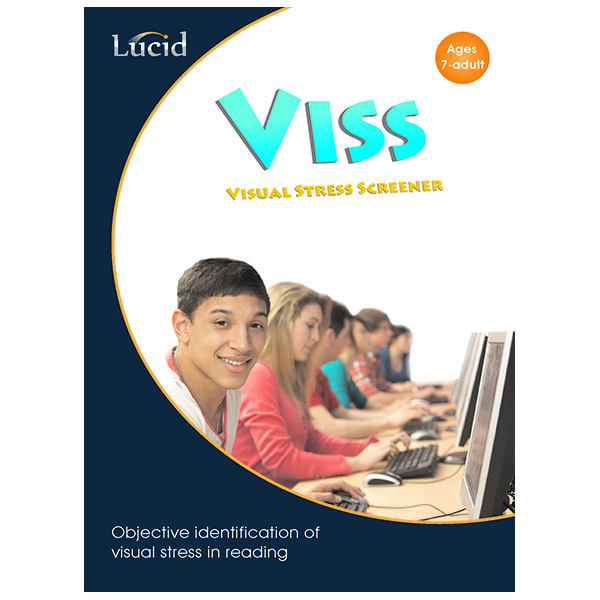 LASS 11-15 Lucid Assessment System for Schools (ages 11-15) – Graphical Profile of results Interpretation of LASS results is straightforward, using the accompanying comprehensive teacher’s manual. 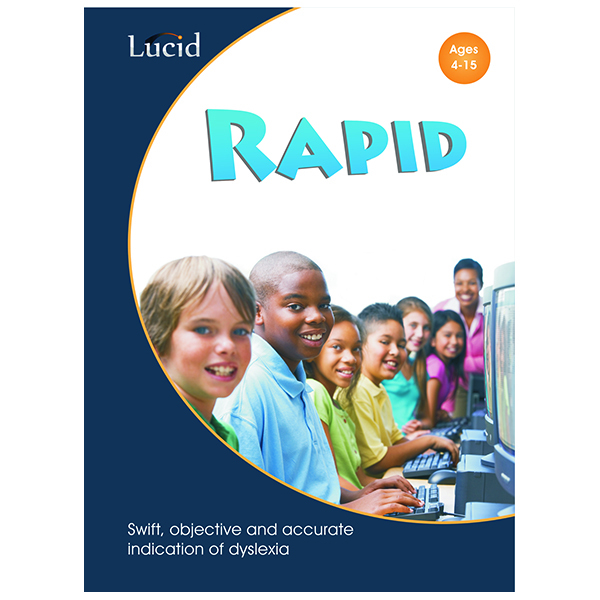 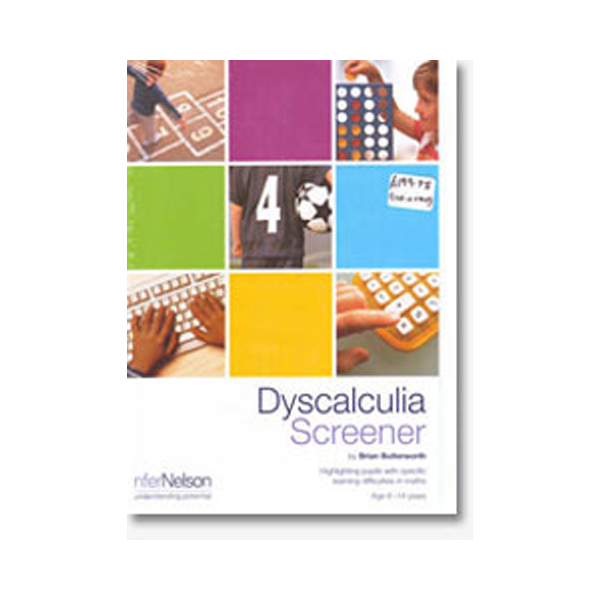 Percentiles, standard scores and age equivalents (including reading and spelling ages) are given. 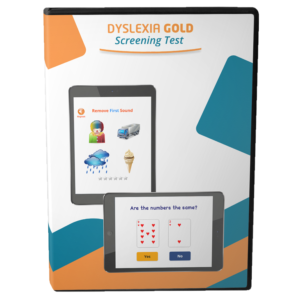 Results, in the form of graphical profiles and individual response records, clearly show childrens’ strengths and weaknesses in comparison with national norms. 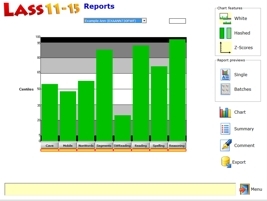 Use of a standardised graphical profile makes it easy to spot students who are underperforming. 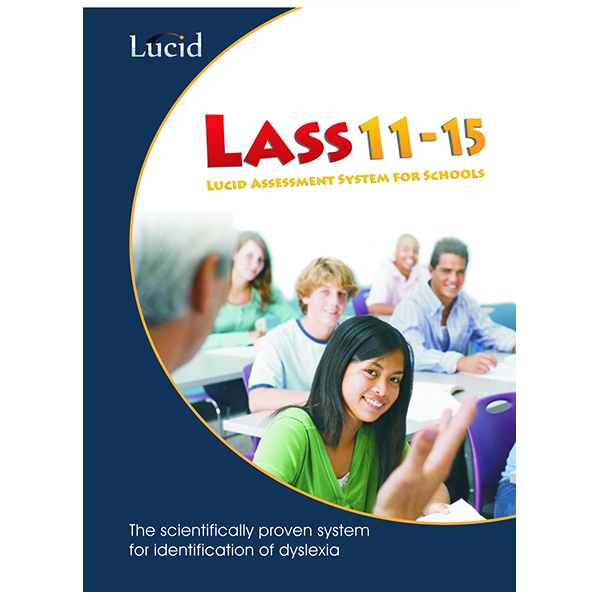 LASS standardised norms cover the full ability range from below average to above average pupils. 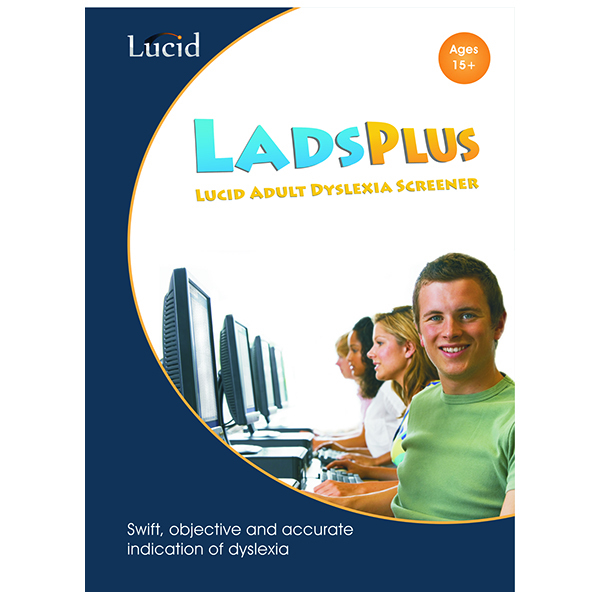 Any difficulties of a dyslexic nature or caused by underlying cognitive problems in phonology and/or memory can swiftly be identified. 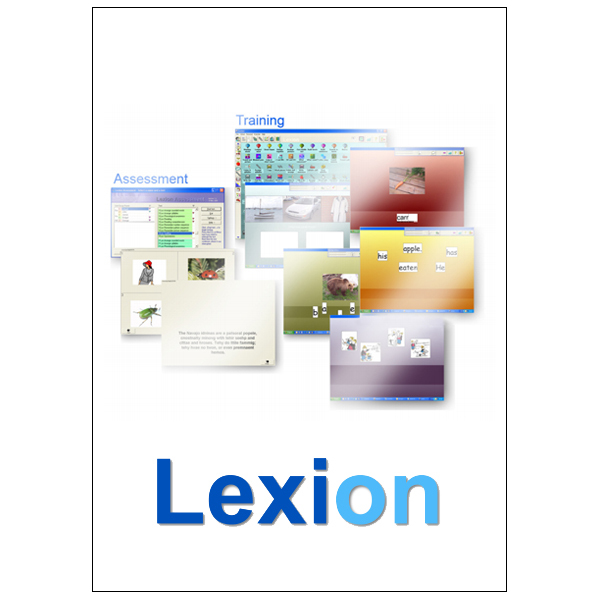 Assessment can be carried out on a regular basis to monitor progress. 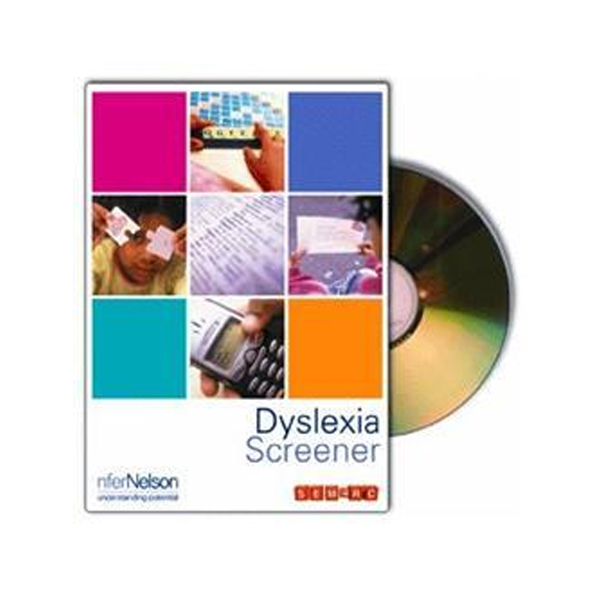 This information can be used in formulating Individual Education Plans (IEPs) and is valuable when considering whether or not to request a formal assessment by an educational psychologist. 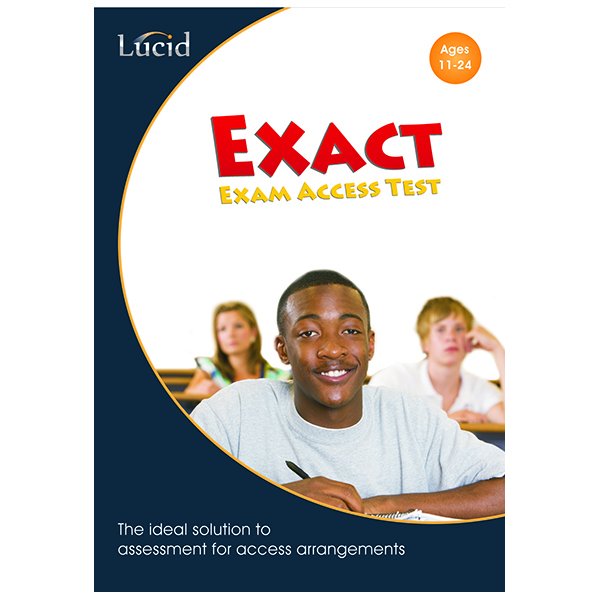 It can also be used as supporting evidence when applying for special arrangements in GCSE and other examinations.